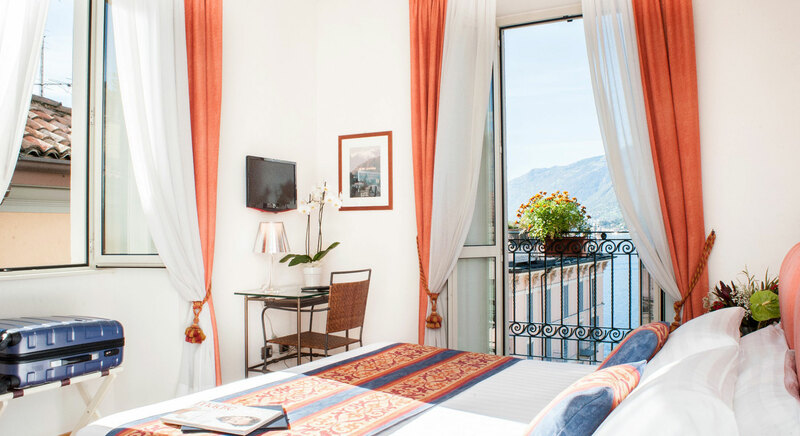 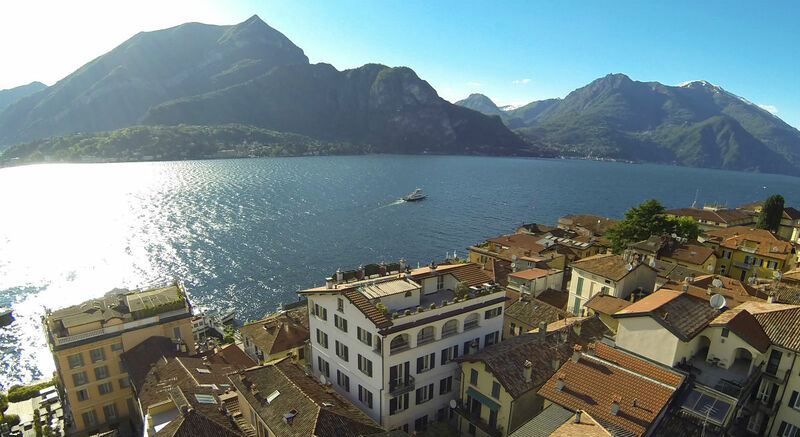 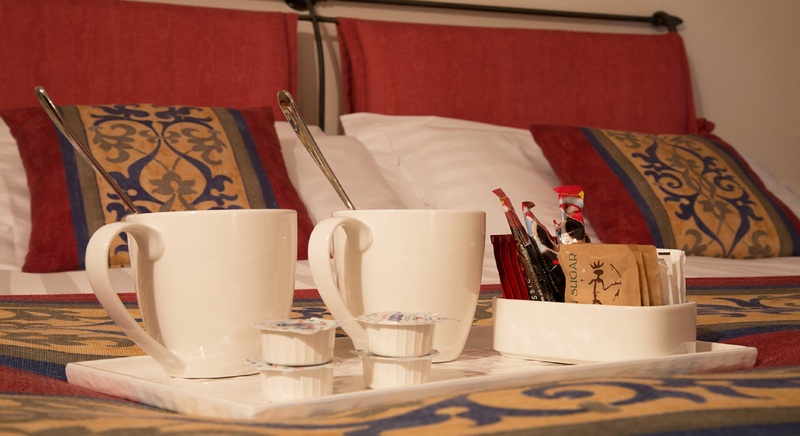 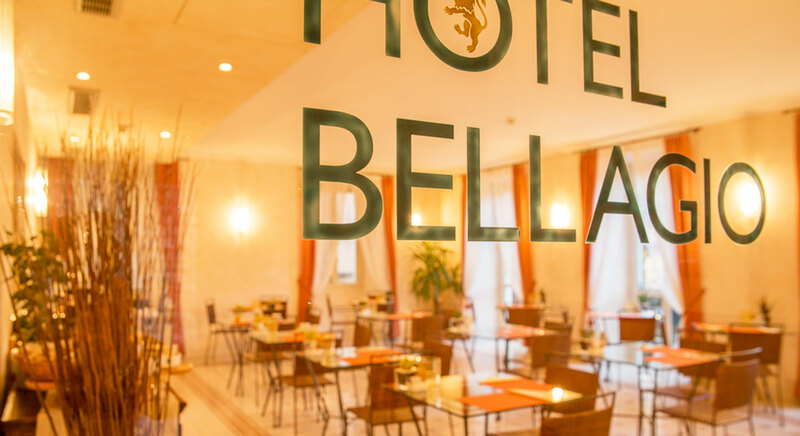 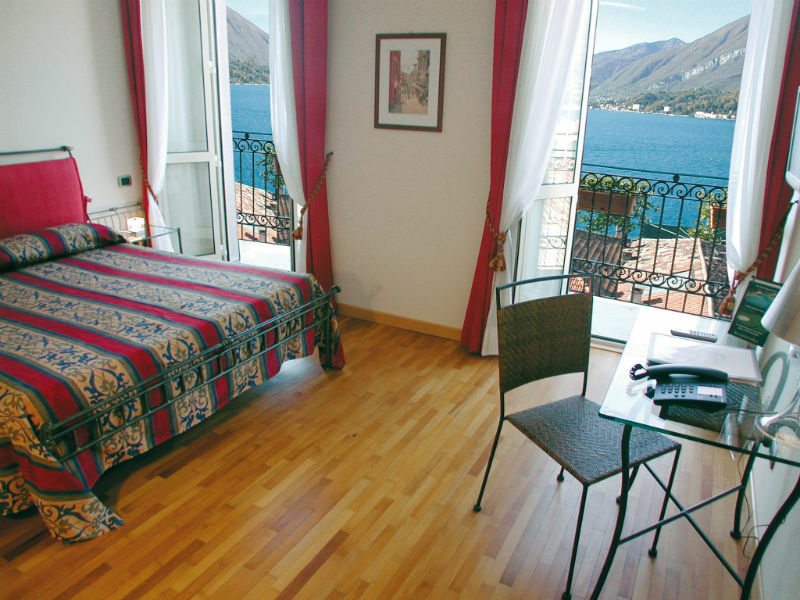 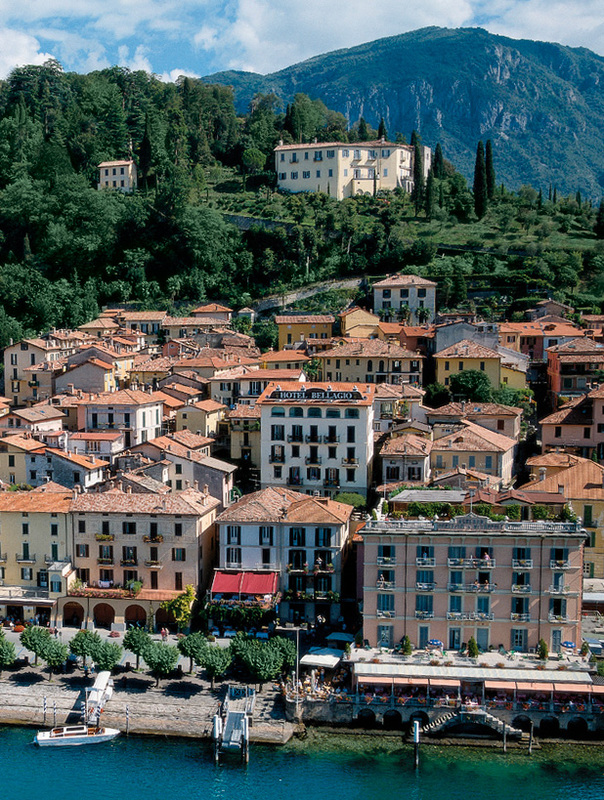 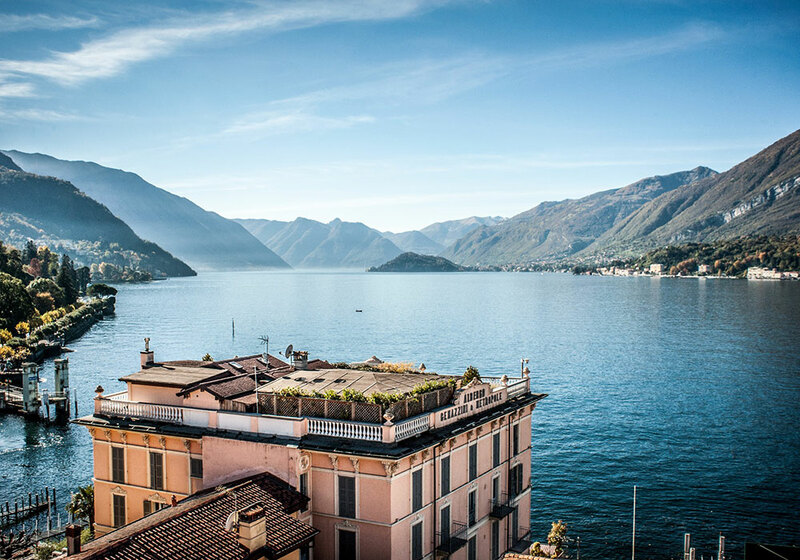 New Hotel in the historical centre of Bellagio, with a spectacular view of the lake. 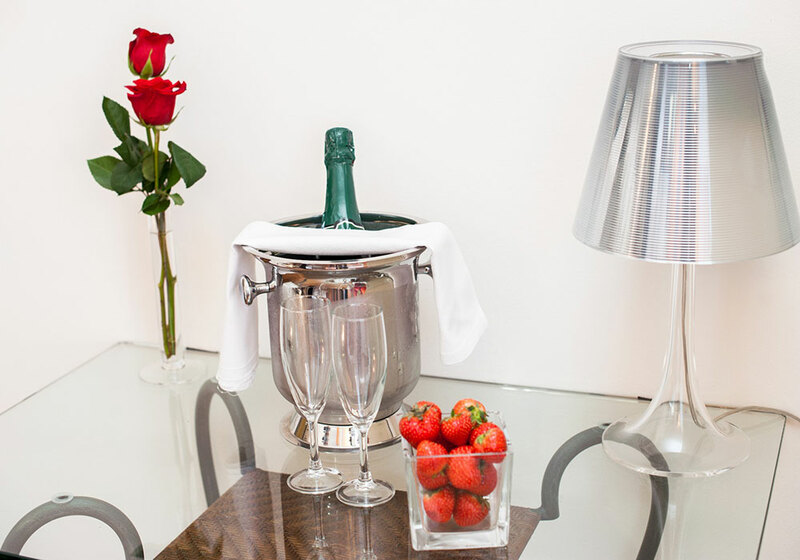 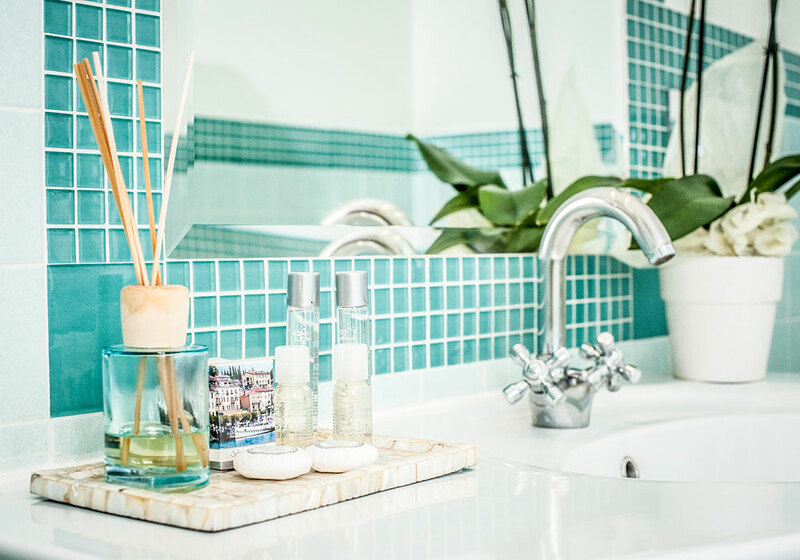 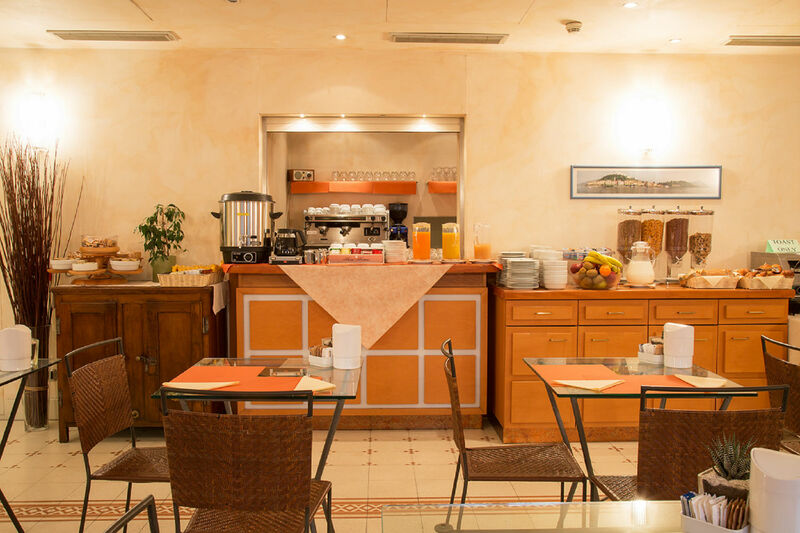 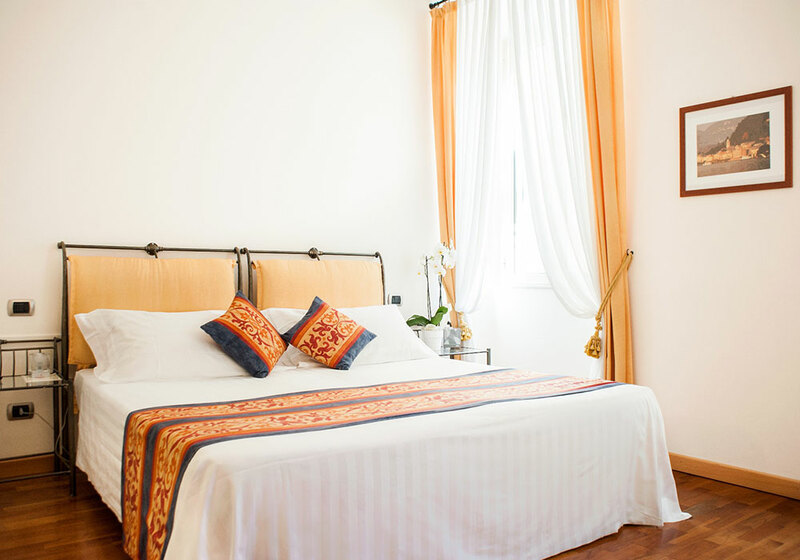 Air-conditioning, satellite TV and telephone in all the rooms. 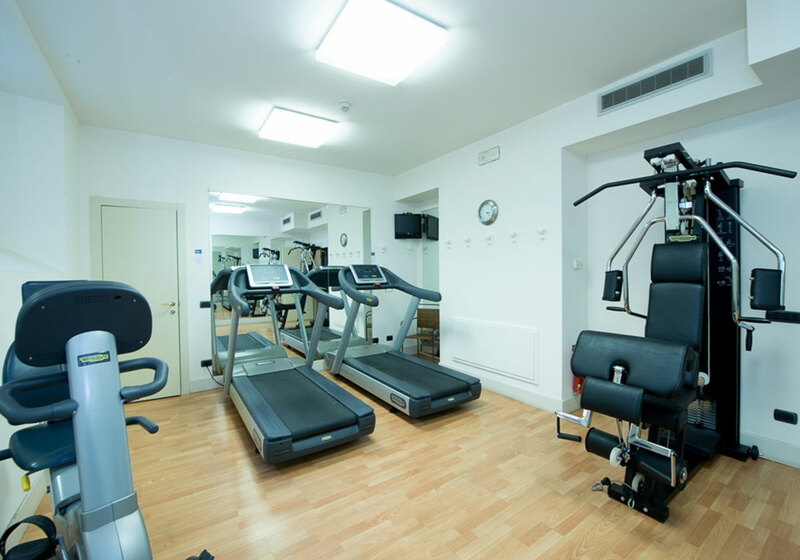 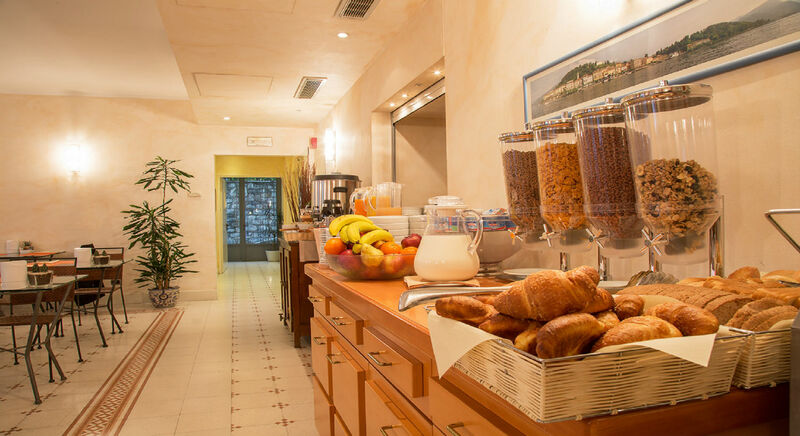 Fully-equipped gym, bar with breakfast service, concierge 24h.